The safety and convenience provided by school buses are quite rare. Fatalities caused by other automobiles are eight times higher compared to school buses. 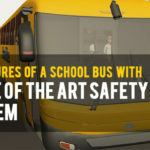 There are a lot of factors that contribute to the safety of school buses. It’s shocking to know that, a child gets kidnapped or goes missing every 40 seconds. What are we waiting for? Let’s start with a splendid modern day technology that can ensure student safety. 1. Safety At Its Best– Yes, it is. Ensuring security is a responsibility. Students often wait in bus stops, exposed to various dangers. The external dangers, bad weather and dangerous situations can be avoided with GPS. Notifying parents about the actual arrival time of the school bus minimizes the time children have to wait at the bus stop. It can be used 24 hours a day, 365 days a year. 2. Time– Avoid planning routes manually with GPS tracking system. The information is automatically collected and reported reduces errors, and does the better planing. With GPS tracking systems, time and energy can be saved. 3. 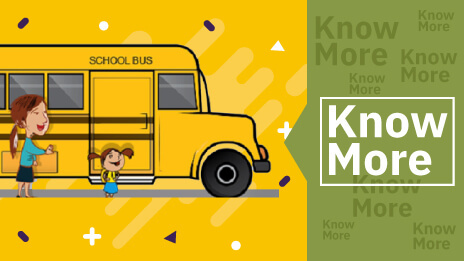 Regular Monitoring– Regular monitoring of the school bus can avoid delay. While the most comfortable route is granted by the GPS tracking system, noting the flaws and working on it can gain the confidence of parents. RFID monitors the children without fail. Parents can be clear the location of their children without much effort. 4. 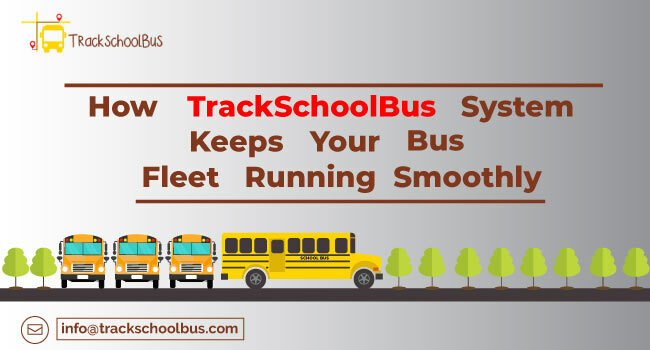 Better Maintenance– Allow better maintenance with GPS tracking system on school buses. Accurate mileage calculation and speed limit management are possible with GPS tracking system. Know in advance about the bus service date and eliminate unwanted tension about remembering the maintenance of the bus. Battery recovery is available with accurate mileage calculation- another cost-saving method. 5. Environmental Accountability– The news is not something new to our generation. Air pollution has increased to a great extent due to our lifestyle. There are certain responsibilities towards our environment. 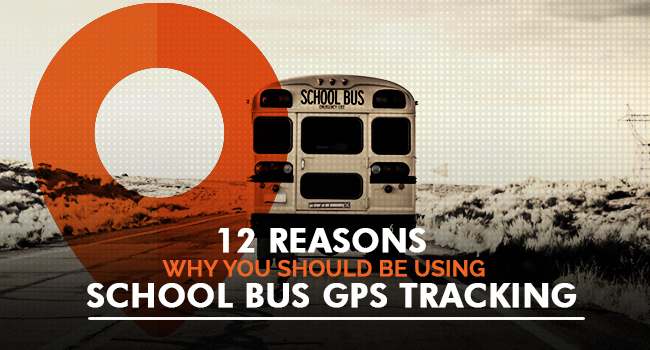 GPS helps to optimize routing and track engine idling for minimizing the impact of a school bus on the environment. 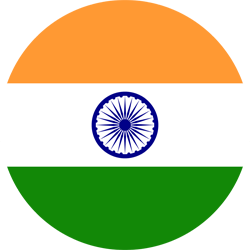 Reduce the emission of pollution and help the environment to stay green. Gift a better planet to the future. 6. Compact Yet Confident– Though the system provides a lot of services, it occupies only a little space. A typical GPS system is similar in dimensions to a mobile phone. The functioning of the whole system is simple. No space for complications. The RFID tags used to identify individual students are so small that they are used with the ID cards of students. 7. Cost-Savings– Reducing the cost is saving it. With GPS, more money can be saved. 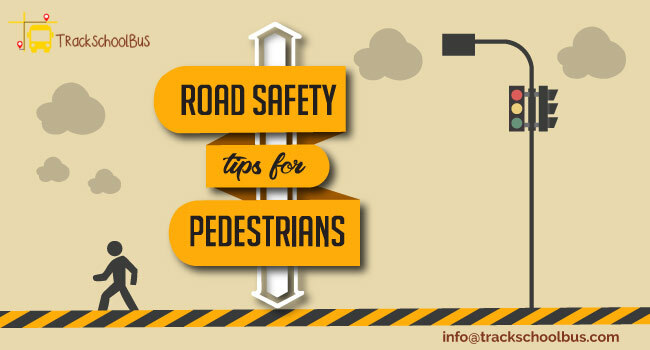 Operating the vehicle carefully can save a lot of maintenance expense and observing the speed limit and other safety measures can encourage parents to admit their children in school bus resulting in more profit for the department of transportation in school. By monitoring driving patterns, school authorities can control unnecessary expenses. GPS tracking systems are considered as anti-theft devices by most insurance companies. Insurance premium savings is an added advantage. 8. Monitoring Fuel Cost– School bus fleet managers can monitor and manage fuel cost of school buses by maintaining a track record of the routes and mileage that drivers take. Fleet managers can also ensure that the drivers are doing their work efficiently or not such as driving, staying on their scheduled routes and speed limits. 9. 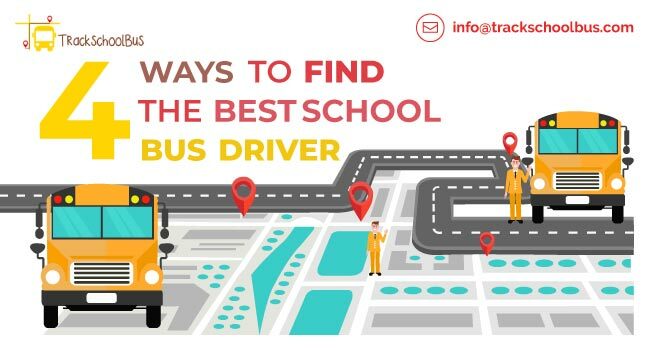 Tracking Driving Behaviour of Bus Driver– Fleet managers can keep the record regarding their driver’s behaviour with GPS fleet tracking. The device is capable enough to keep track of driving behaviours and patterns such as unnecessary speeding, hard braking, etc. It not only enhances the safety of passenger but also reduces costs. 10. 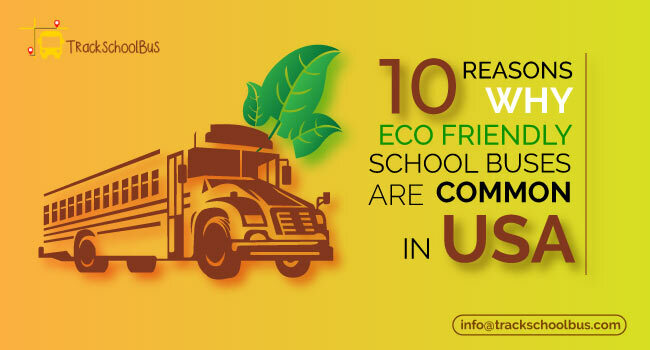 Attendance Management– In most of the cases, these school bus tracking solutions also includes RFID tracking which helps to track students inside the school premises and also manage the school attendance system automatically. The RFID tracking provides precise attendance report. With this, parents receive alert messages if their kids go out during the school hours. Not only this much, school authorities also receive notification if any student is missing in class or enters any restricted areas. 11. Scheduling– School authorities and teachers can make effective and amazing schedules for their students if they would they come to know when the school bus will arrive and depart. This results in time management. 12. 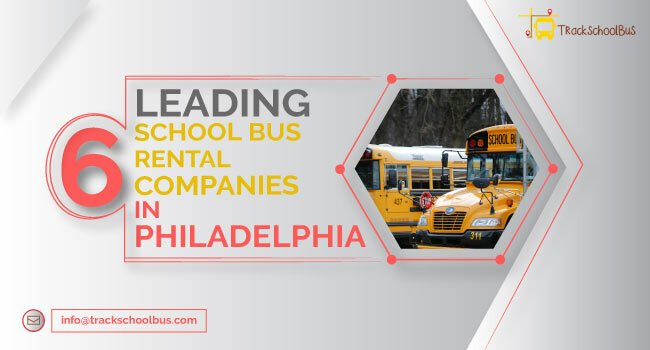 Enhances Bus Driver Accountability– Parents tend to be always careful about who is taking care of their children outside the home such as babysitters, teachers etc. But what about school bus drivers? This GPS tracking solution helps to monitor the activities of these drivers which results in ensuring the student safety.